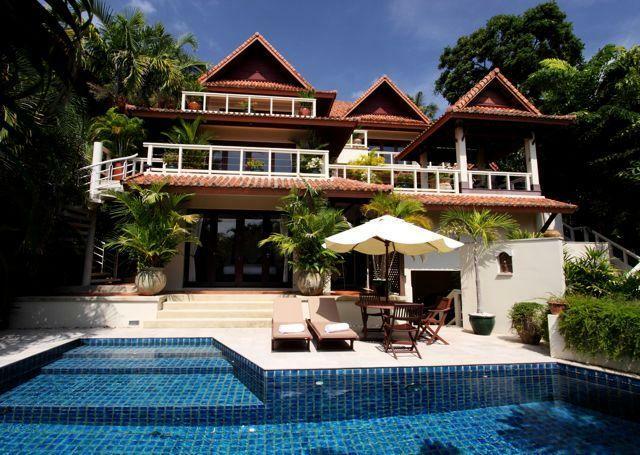 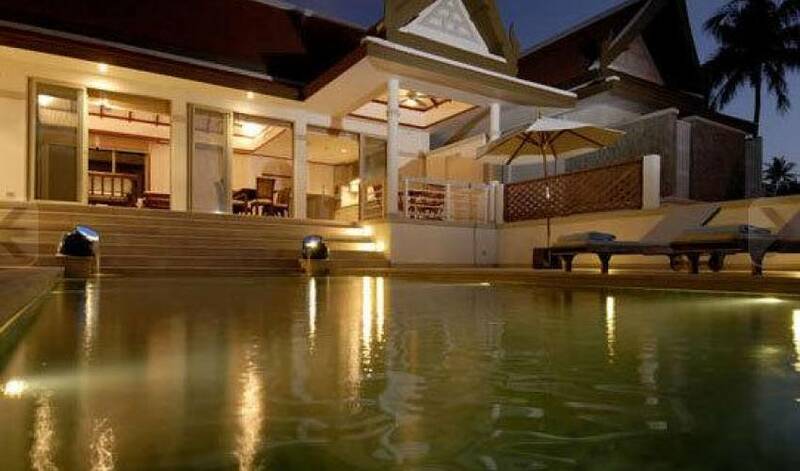 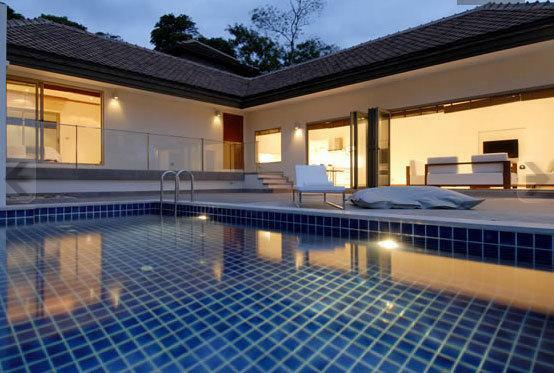 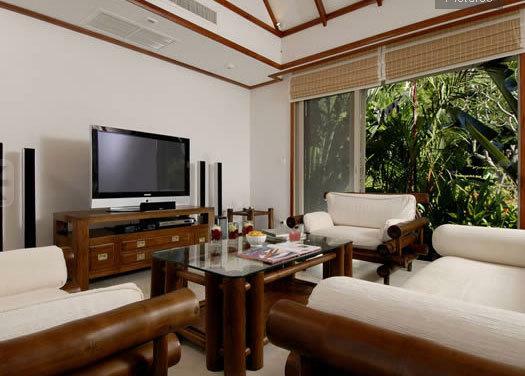 This delightful three bedroom villa offers exceptional tropical style living. 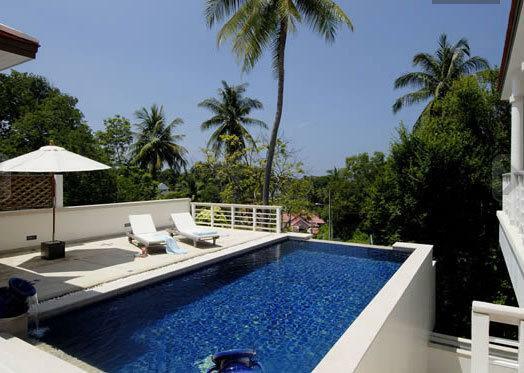 The designer kitchen is fitted with all modern conveniences and the stylish open plan living and dining area opens out to the private pool and deck surrounded by lush tropical vegetation. 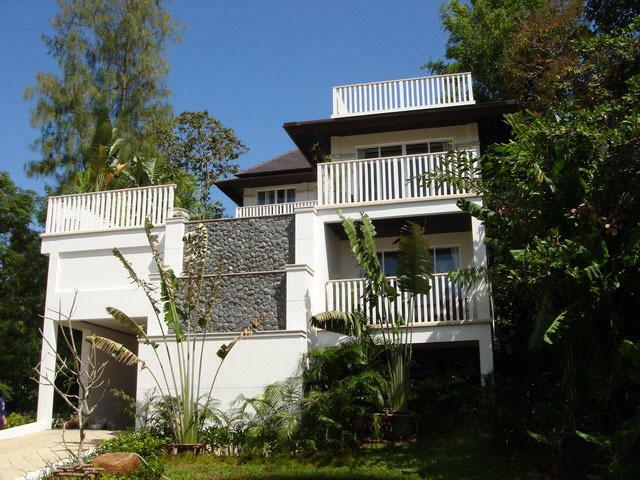 Three comfortable bedrooms sleep six guests with the master room ensuite featuring both an indoor and outdoor tropical bathroom. 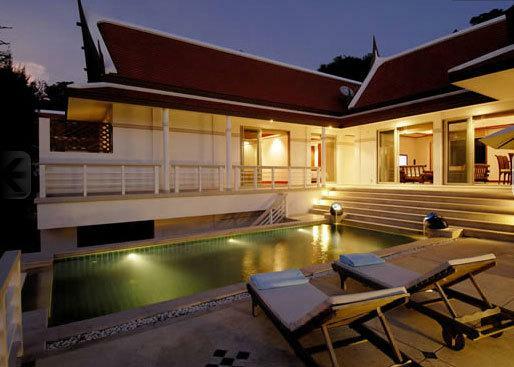 A lovely secluded haven for your next vacation getaway. 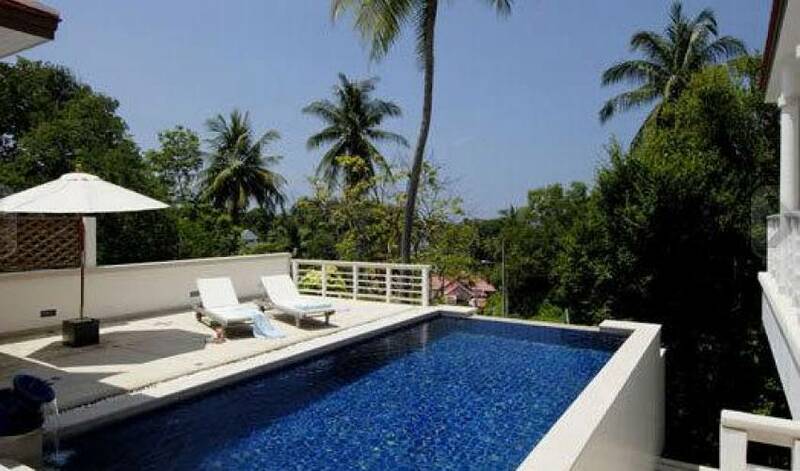 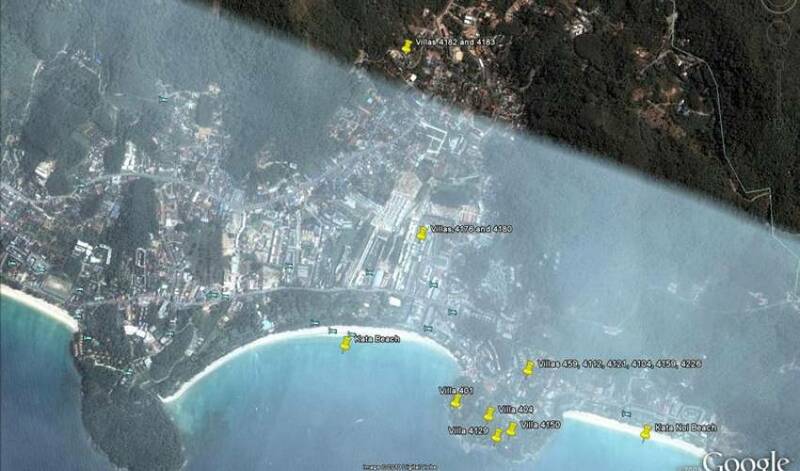 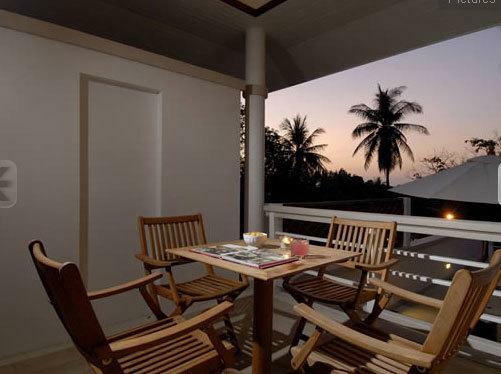 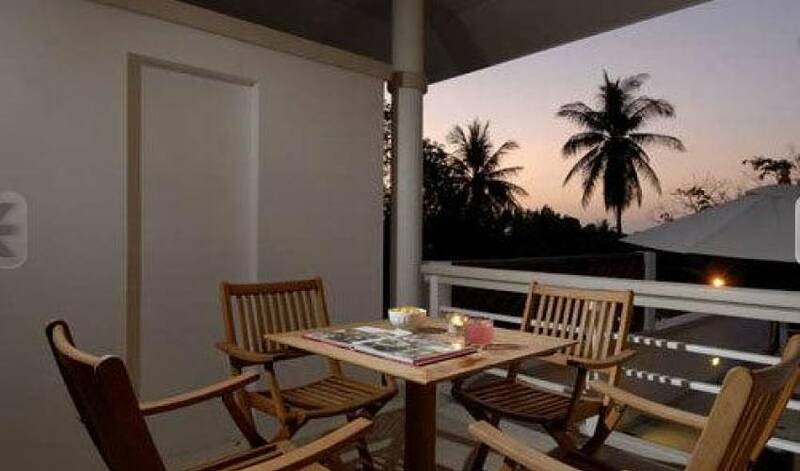 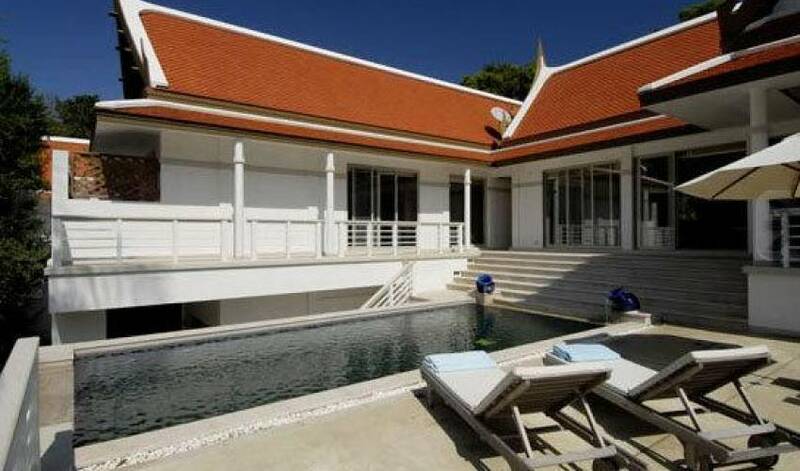 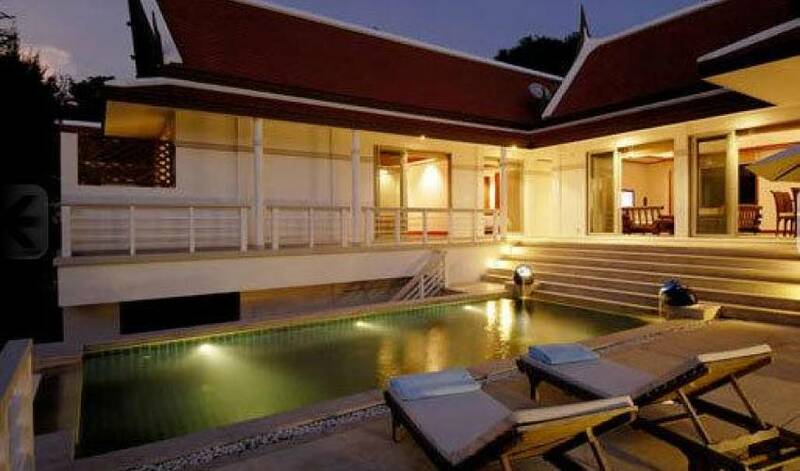 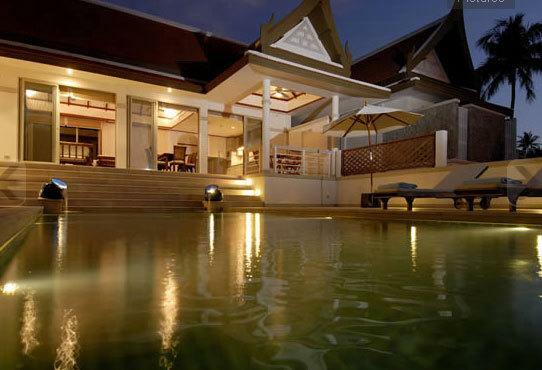 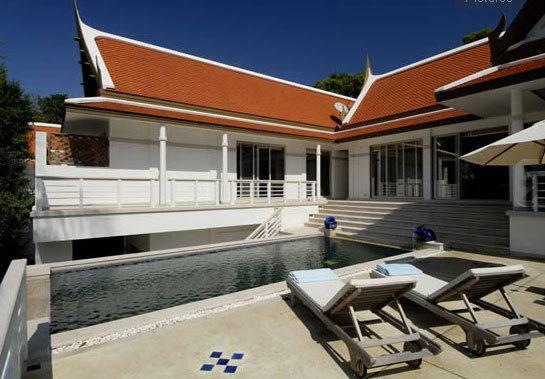 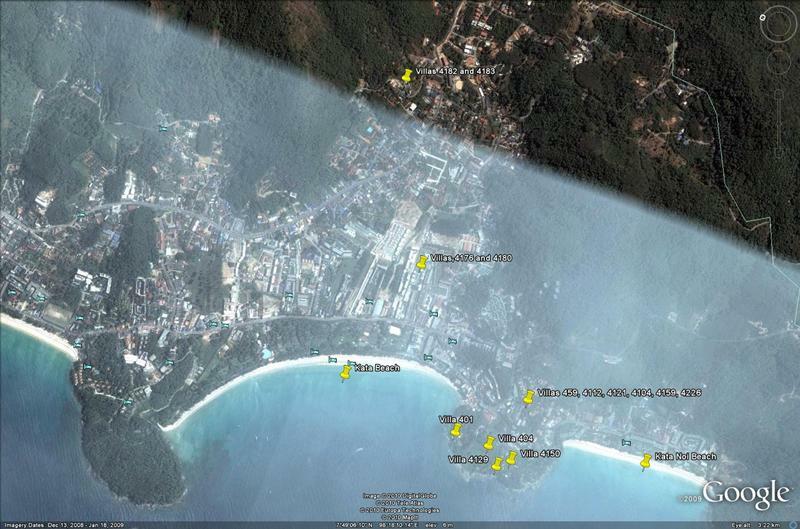 Situated only minutes away from the white sandy beaches of Kata and Kata Noi. 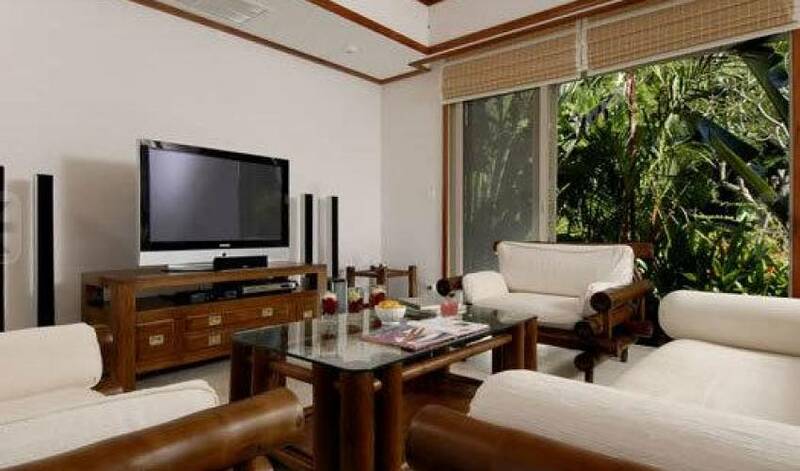 Close to the boutique and market shopping of Kata and fine dining including the award-winning Mom Tri’s Boathouse Restaurant.